New Jersey sports betting was looking red hot in September with the first month of NFL betting generating nearly $24 million but things took a quick turn in October where revenues dropped drastically to $11.68 million, a drop of 50.6% month over month. While it's too early to throw in the red flag we should take notice of a few things. Firstly, not all NJ online casinos who are planning to offer sports betting have launched as of today. Golden Nugget online casino, Resorts Online Casino, Hard Rock online casino, and Bet365 are just a few that all plan to launch online sportsbooks within the next few months. So, the market is still very young and without a few of its heavy hitters. Secondly, NJ sportsbooks can have bad months. At the current level of revenue, it is very easy for a few big wins to drastically sway the revenue total. Look at DraftKings Sportsbook. They went from $8.5M in September to just over $5M in October. While we don't have visibility into turnover volume, we can say confidently that DraftKings probably took in some heavy action that didn't go their way. Thirdly, home underdogs have been uncharacteristically good against the spread this year with a total record of 27-22-1 through November 20th. And lastly, the sportsbooks in market are still trying to catch their footing. It's early days for NJ sports betting and most books are still tweaking their operations and gearing up their marketing. There is still much to learn in terms of liability and odds management and the books are getting better every day. Give them some time and not before long will we see more brand advertising and better service. 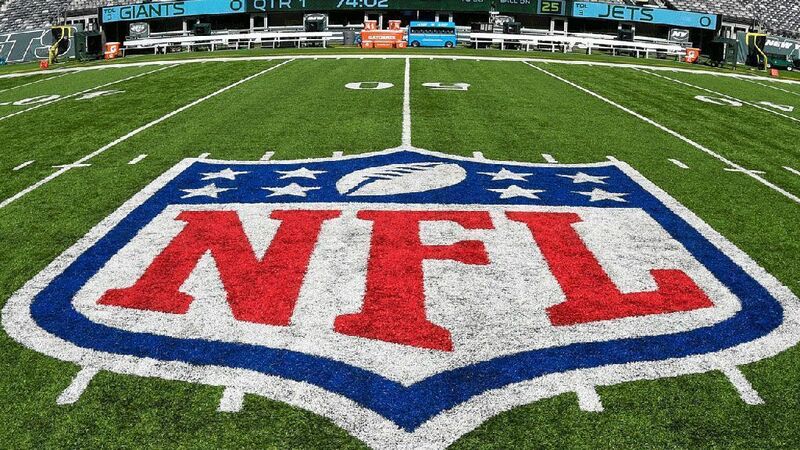 "We'll be keeping a close on the market as we move out of the NFL regular season to see what impact that will also have on the market but it should be noted that there could be some lost revenue back to the black market while NJ still suffers from payment and registration pains," said BonusSeeker.com NJ Marketing Editor, Anirudh Vashishth. The regulated New Jersey online sports market generated $11.68 million gross revenue in October, down $11.98 millionfrom the previous month. On Nov 15th, Hollywood Casino opened it's PA Sports betting lounge, the first operator to take a legal sports bet in Pennsylvania. Online sports betting is also legal in PA, however no operators have launched this service as of now. PA Casinos are anticipated to open up online sports betting operations before the end of the '18-'19 NFL season.